Is This Gemstone Ring Real or Fake? I recently bought a ring online. The website owner told me that all the items on the site are real, but, I went to a pawn shop and the owner told me that the ring is just silver (not sterling) and the jewels are glass (not real). I was so disappointed, I almost threw it out but decided to keep it just in-case. Is there a way I can find out the real value without spending a fortune on an appraisal? This is a dilemma! 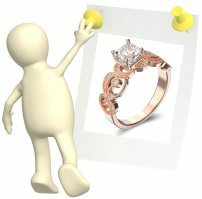 A pawn shop is generally not the best resource for jewelry evaluations. While there are plenty of reputable pawn shop owners out there, it is also not uncommon to find situations where people were not told the correct info about their jewelry because the pawn shop wanted to buy the jewelry for a low price and then sell the jewelry at a profit. There is an incentive to fudge the facts in this situation. Just as an added note, the pawn shop owner's reply concerning the silver on the ring doesn't make sense. Pure silver is too soft for jewelry making purposes, so it has to be alloyed with another metal. So, the ring couldn't be made with 'just' silver. If it is not made with sterling silver the ring could be made with silver plate or a silver-looking metal alloy that does not contain any silver at all like nickel silver, also known as 'German Silver' which is a mixture of nickel, copper and zinc. 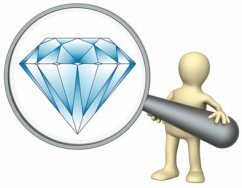 I think your best course of action is to find a local certified gemologist/jeweler who will take a quick look at the ring to let you know whether the gems are in fact glass or not. A full appraisal would include an estimation on the carat weight of all the stones, plus their clarity values and measurements, and an estimation on their worth along with a test of the ring's metal and an estimation on that metal's weight and worth too. But you do not need all of the info right now - instead, a quick look at the ring by a professional will reveal if the gems are real or not. Most jewelers will do this for free, or just for a few dollars. It will be readily apparent if the gems are real or glass with just a quick look at them through a loupe. 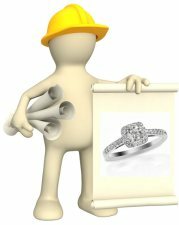 Here is a link to help you find an AGS jeweler in your area, you might also be able to find a gemologist at a local jewelry shop who may take a quick look at the ring for you too. 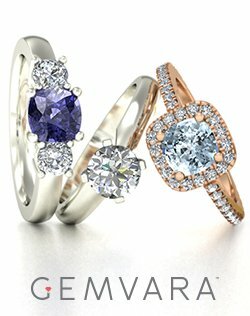 Regarding the value of the ring, if the gems are real then I can give you an average rounded approximate value on the gems - but I'd need to know what types of gems are included in the ring's design and the approximate carat size of the large center stone. Last but not least, double-check with the person you bought this ring from. Does the person have an established online reputation? Contact info? Was a return policy available with the ring? If not, these are sure fire warning flags that the ring is probably not genuine. Also, in most instances when rings are made with real gemstones - and well made - maker's marks and hallmark stamps are generally present on the inside of the rings (especially for modern-day rings). Does this ring have any stamps on the inside of the band? 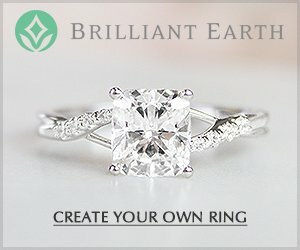 You can also get a good idea of whether or not the ring may be a fake based on how much you paid for the ring. I'm not sure what the gems on the ring were labeled as - particularly the middle stone (was it sold as spinel, sapphire or iolite? 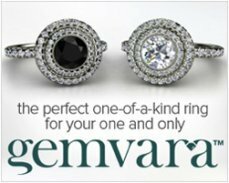 ), but if the ring was way undervalued from what a real gemstone ring of that sort would cost then it probably is not real. 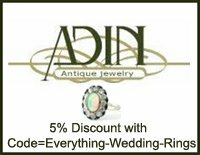 If the ring does turn out to be made with glass or some other simulant like colored cubic zirconia, definitely contact the seller and demand a complete and full refund including your shipping costs. If the seller refuses, there is additional action you take and if needed we can send you a list of steps that may help you to prompt the seller to give you a refund - but that is a whole other matter altogether! If you'd like, you can also send me the link to where you purchased the ring and we can check out other listings to see if they look genuine or not. I hope this info is helpful, please write again with an update on what you find out - and feel free to contact us again if you have any additional questions. Comments for Is This Gemstone Ring Real or Fake? I really appreciate the helpful response to my previous message. Hopefully I can get to the jeweler and get a better idea of what I have. 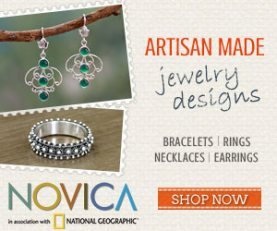 Supposedly the website I bought the ring from has a good reputation but, like all auction websites, you take a chance. There was a buy now option and that was for $1700. I paid much less than that. 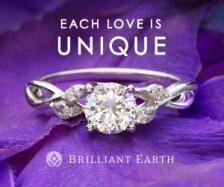 Not sure how much you paid for the ring, but with the gemstone info - and the listing for a rhodium plated sterling silver ring - I can definitely say that the ring was way, way overpriced at $1,700 dollars. 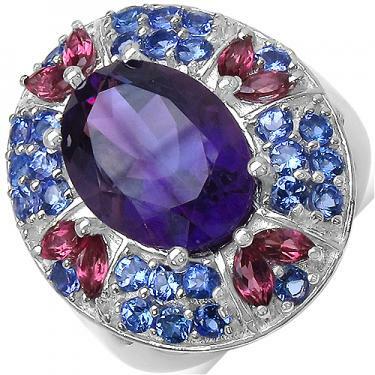 Tanzanite would be the most highly valued gemstone on the ring, but because the gemstones are so small the value of all of the little tanzanite stones probably would not exceed $100 dollars. Darker purple amethyst gemstones are valued more than the lighter varieties, but unless the gemstone has exceptional cut and clarity characteristics it would also probably not exceed a value of more than $100 dollars. With the rhodium plate too there is a concern if that is real tanzanite. Tanzanite is sensitive to chemicals and should not undergo ultrasonic cleaning, so rhodium plate applications on any tanzanite ring need to be carried out with great care and expertise. If you decide to keep the ring, I would advise against another rhodium plate application once the original plate wears off. It's a ballpark figure, but if the gemstones are real and the ring is made with real sterling silver it's value would probably not exceed more than $300 dollars although it could be worth much less than that. Best of luck finding out more about the ring - do keep us posted on your progress! I bought a gemstone ring (sapphire, blue) but when I got it, it look like silver paint was on back of gemstone, could not see through gem stone why? There could have been metal placed on the back of the gemstone to increase the security of the setting - it is hard to tell without any pictures. Alternatively if the gemstone had a crack or blemish the paint could have been a measure taken to help increase the overall strength of the stone. 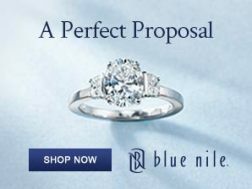 I would inquire about this with the person/business you purchased the ring from. If you get an answer please write back with an update! I read your column on whether or not the Gemstones are real. 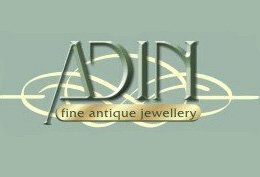 It was very informative and I have a feeling that one of your clients purchased their ring where I have purchased many of mine. I will get back to you once I take it to a reputable appraiser. Thank you so much for your insight. Very rarely do you find genuine, honest people on the internet.